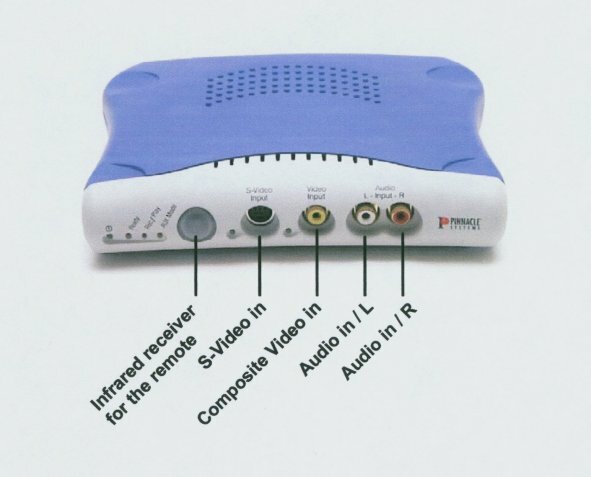 PCTV Deluxe from Pinnacle Systems is an analogue video capture, TV receiver and video recorder. It provides video and audio in MPEG-1 or MPEG-2 format and is a USB device. I connected it with USB 1.1 at first and although it worked there were problems with lip-synch and dropped frames. After upgrading my PC to USB 2 it now works perfectly. There is quite a high minimum spec, PIII at 700MHz or better and it will only run in Windows ME, 2000 or XP. A DirectX 8.1 compliant graphics card is also required and to get the best use of the recording facilities they recommend a second dedicated hard drive. The connectors for TV antenna, power and USB are at he rear and the connectors for S-Video and composite video with stereo audio phono sockets are shown on the front. 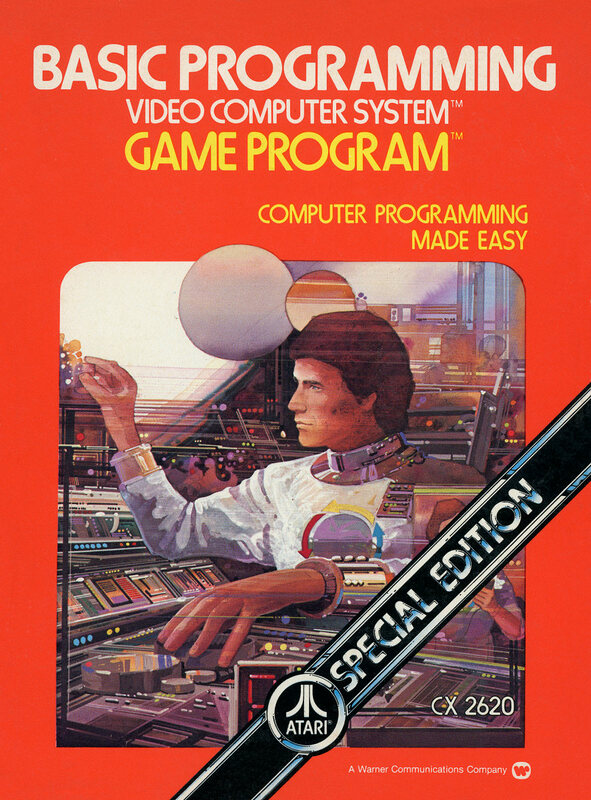 Software provided consists of the drivers, PCTV Vision, PCTV WebText, TWAIN drivers and a programme called TRex. PCTV WebText is not available in all countries and requires you to be on-line in order to cache teletext pages so there is no delay when you want to view them. You can also store the pages as .TXT or .HTM files. The TWAIN driver allows a programme such as PaintShop Pro to capture still images directly from the video source. TRex is a programme which will convert multimedia files from one format to another, e.g. from AVI to MPEG. The unit comes with a remote control (batteries included) and a USB cable and power supply. There is a quick installation sheet and a CD of software and that's it. There is no printed manual which is a pain as the installation guide says little or nothing about the operation of the unit or what it's capable of. The 100+ page manual is on the CD in Acrobat .PDF file format and is quite comprehensive - shame you have to print it yourself. It really is a doddle to use, the station selection scans the channels and you just delete the duplicates and poor signal strength ones it finds, I ran a feed from my SKY digi-box and it works fine. Using it as a recorder is also very easy, you can watch one channel and record another - the interface is just like an ordinary VCR, if you wanted to be naughty you could easily connect a VCR or DVD player and copy from them. The video editing is fairly basic with no facility for special effects or titling, I have a few old 8mm video tapes and I connected my camcorder up and burnt them into S-VCD's in no time, I have since archived all my old footage and am ready to go digital when I can afford it. I haven't been able to try DVD burning as I don't have the hardware. The RRP is about £150 and I think it's well worth it, you would probably want to buy better DVD authoring/editing software and if you have a digital camcorder you will need a firewire connection on your computer as this unit doesn't do digital inputs. Overall I think it's pretty good value for money.